After Wells Fargo paid $185m in fines to US regulators last week, the bank’s CEO John Stumpf has said an aggressive sales culture is not to blame for the alleged misconduct. In an interview with The Wall Street Journal, Stumpf said there was no problem with the culture at the bank, and that the blame should be placed on individual employees. “There was no incentive to do bad things”, said Stumpf, also calling the practices that led to the scandal “not acceptable” and adding that the bank doesn’t “want one dime of income that’s not earned properly”. Last week, the San Francisco-based bank paid multiple fines to regulators totalling $185m after finding many of its customer’s accounts were either falsified or opened without permission. The Consumer Financial Protection Bureau said the bank opened over two million accounts that may not have been known about by customers, with staff even going as far to create fake email addresses for enrolment. According to interviews with employees, many workers felt pressured to sell customers multiple unnecessary products in order to reach branch-level sales targets tied to bonuses and their employment. Approximately 5,300 employees have been fired over the course of the five-year scandal. 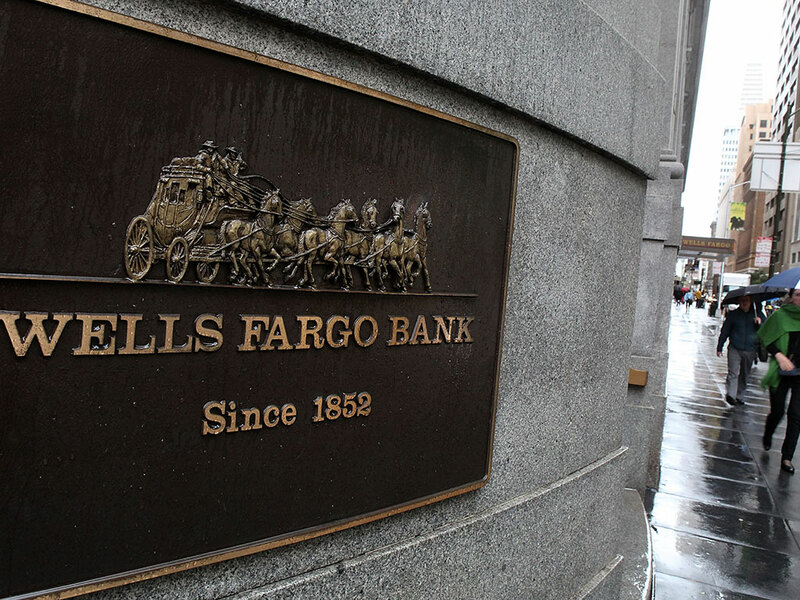 The Chief Financial Officer at Wells Fargo, John Shrewsberry, said approximately 10 percent of the employees let go were branch managers or higher. The bank also recently announced it would be eliminating the branch level sales targets at the beginning of 2017. The scandal has had a drag on the company’s share vale and cost it the title of the world’s most valuable bank. According to the Financial Times, approximately $9bn has been wiped from the bank’s market capitalisation, which has allowed JPMorgan Chase to overtake it in value for the first time since 2013. The US Senate Banking Committee has called a hearing to investigate the bank.